Got a 503 error showing up when you try to view your WordPress site? Probably wondered what happened and how to get rid of it, right? Here’s some troubleshooting steps to find out. The first thing is to understand what it is. This could happen due to wrong file permissions, a mistake with htaccess, plugin or theme issue, or even your web host. 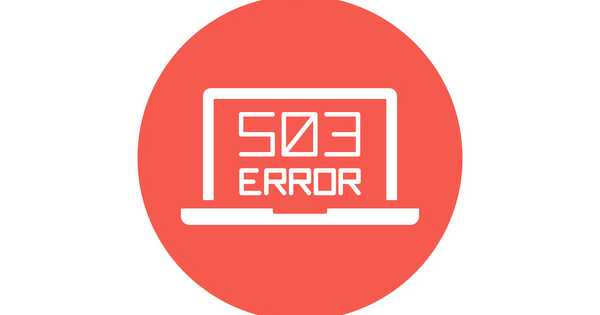 503 errors are normally seen as the Apache in your website’s server can’t handle the HTTP request. This could be due to the server being overloaded or being under maintenance. However, before troubleshooting, find out what was the last thing you did before the 503 error that showed up. If you can remember, great! Maybe it was updating a theme or plugin, or accidentally adding missing a character or adding a character to a snippet of code to your .htaccess or something else. However, if you don’t know, then you’re going to have to troubleshoot the 503 error. If you have some security set for directory folders and PHP files, then use those. 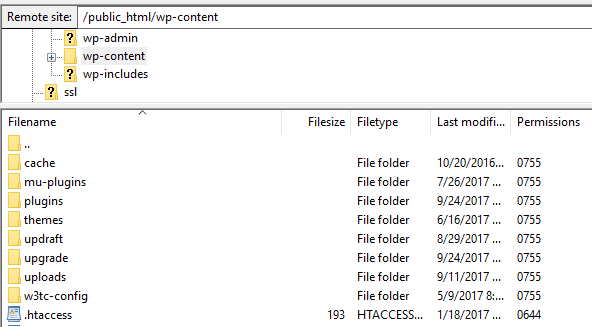 Check your .htaccess file to make sure that you’re not missing code, or that it isn’t corrupted. If it has more than that, look at it carefully and see if you need the other code. Not sure, then hire someone or ask your web host. 2. Rename your plugins folder to pluginsOLD. Create a new folder named plugins. Leave it empty. This will deactivate all of your plugins. 3. Visit your WordPress site and see if the 503 error goes away. If it doesn’t, then it’s not your plugins. If it is, you will need to remove the new empty plugins folders that you created, and rename the pluginsOLD folder to plugins. 4. In case it is the plugins, after you’ve renamed your pluginsOLD folder back to plugins, as you’ll need to troubleshoot further. Wasn’t your plugin? Try your theme. 1. 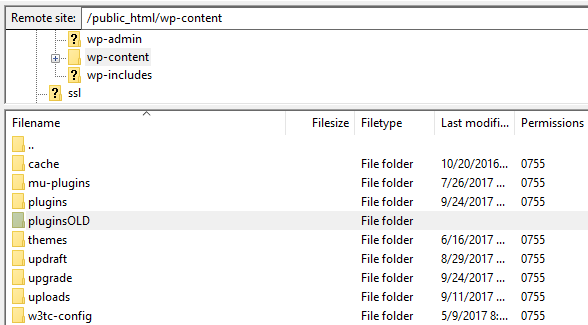 Navigate to your theme folder, within your wp-content folder, and you’ll get a list of themes. 2. Rename all theme except a default theme like Twenty Seventeen, with OLD or -old, at the end of the theme folder’s name. 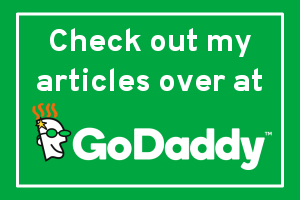 Don’t have a default WordPress theme? Then here’s a link to go download Twenty Seventeen. 3. Visit your website to see if it is up. If deactivating those themes while keeping a default WordPress theme does the trick, then great! If not, you need to troubleshoot this further. Let your web host know that you have a 503 error. Ask them to see if it is something on their end that might be a problem. In conclusion, one of these options should be part of the problem. In fact, while you’re troubleshooting, you should probably look submitting a support ticket with your web host to make sure it wasn’t a problem on their end. It isn’t always the case, but it’s definitely a route to check. Good information to post. Had a couple of 404 errors recently which I had managed to fix after accidentally deleting some of my blog posts, but managed to fix them. Not come across 503 errors, but is good to know a method for trying to fix should they occur.